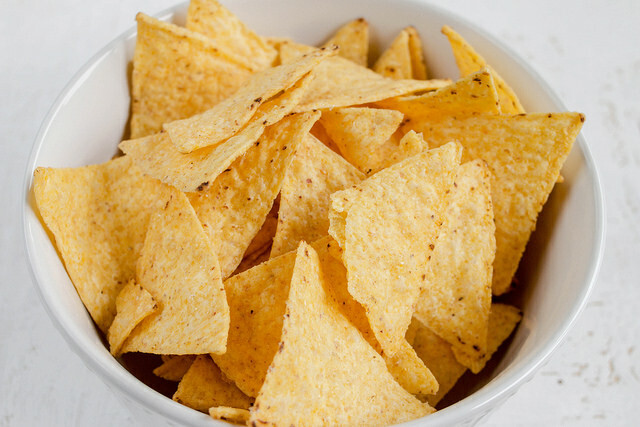 Firefighters responded to a tortilla chip factory in Austin, TX twice within one week after the “spontaneous combustion” of boxes of food waste stored at the site, officials said. The incidents occurred on July 12 and July 15 at the facility located at 6110 Trade Center Drive. After responding to the second blaze, fire crews soaked the remaining boxes of tortilla waste with water to prevent further fires and explosions. The fire department’s statement did not provide details on how the boxes may have exploded. Austin Fire said the fires occurred outside of the tortilla factory and that damages in the incidents were contained to the exterior of the structure.